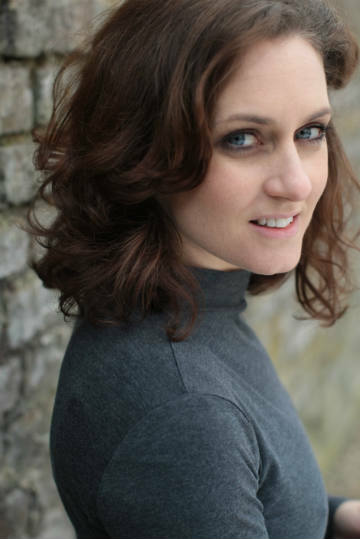 We’re delighted to have BARBARA HOCKADAY in the inaugural season at the new Storyhouse Theatre in Chester! 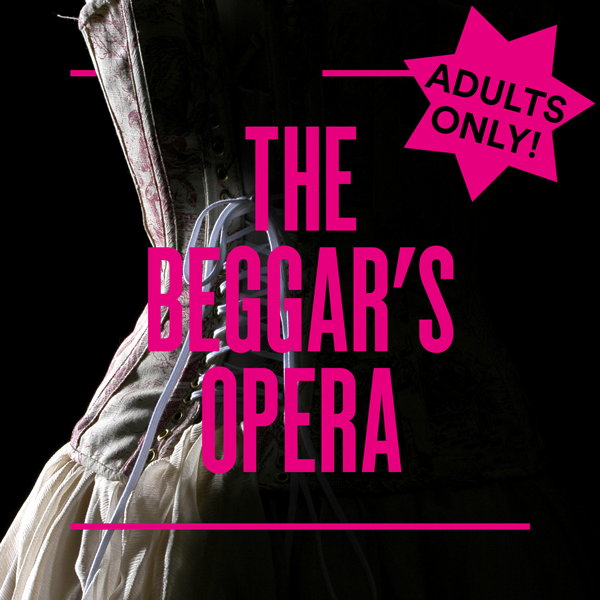 Beginning with THE BEGGAR’S OPERA which plays 11 May – 19 August. The Beggar’s Opera opens Chester’s new theatre with a filthy, hilarious version of the first ever popular musical; the story of Mack the Knife. Specially written for the opening of the venue, the ultimate riotous immorality tale is directed by Storyhouse’s artistic director, founder of the hugely popular Grosvenor Park Open Air Theatre. Not one for the faint-hearted! Storyhouse’s premiere season will consist of four home produced shows performed by a company of 26 actors, using Storyhouse’s 50/50 gender split policy. In addition to The Beggar’s Opera, the season will present the world premiere of playwright Glyn Maxwell’s specially commissioned adaptation of Alice in Wonderland, Shakespeare’s brutal political thriller Julius Caesar and magical comedy A Midsummer Night’s Dream.